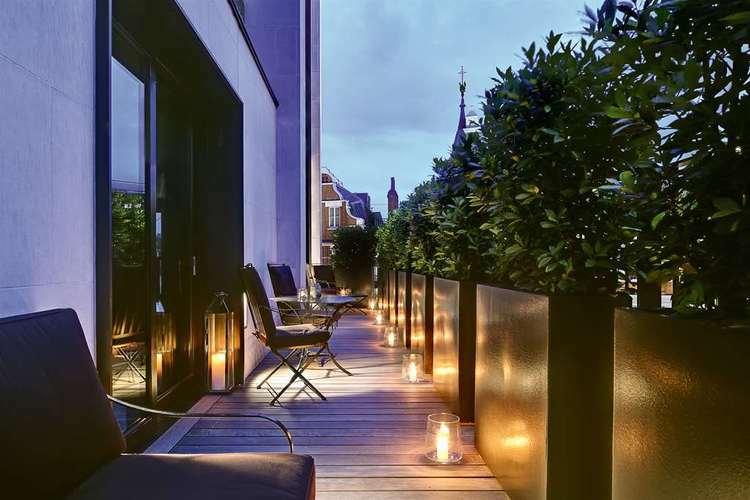 The Bulgari Hotel, London is located in the heart of central London’s most prestigious area, Knightsbridge, just steps away from Harrods, Hyde Park and Kensington’s museums. 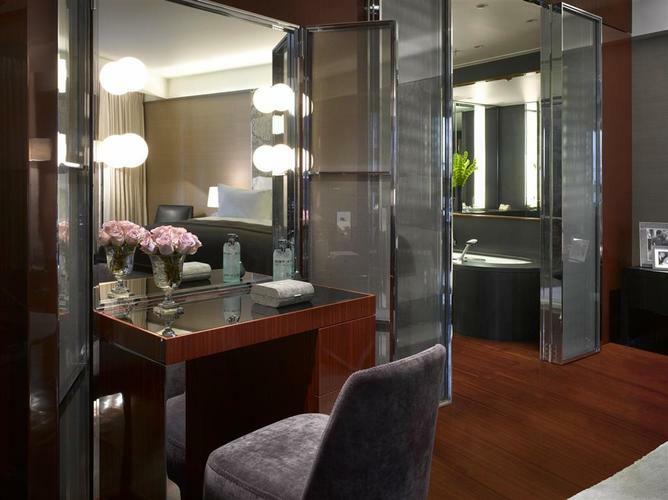 The 85 rooms and suites, with exquisite Italian detailing throughout, are considered to be among the largest in the city. 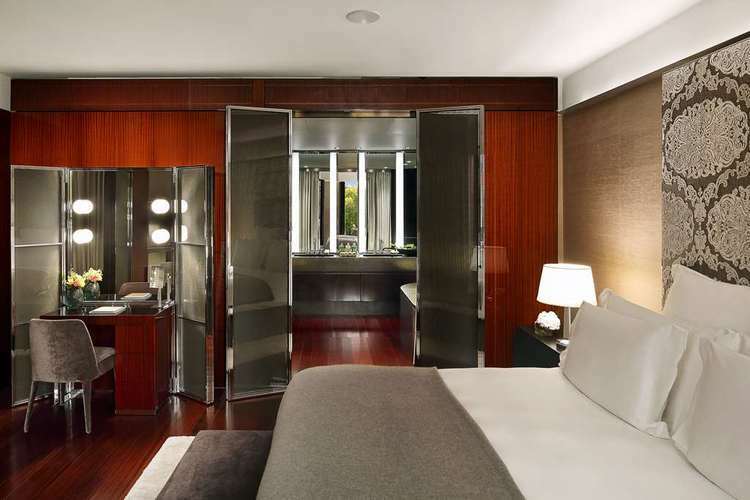 The hotel features exceptional facilities, including the stunning 24,000-square-foot Bulgari Spa spread over two floors that features an 82-foot-long swimming pool; Il Bar; and Rivea London, which serves French and Italian cuisine under the guidance of Alain Ducasse in a chic, convivial and relaxed setting.